If you are new to my blog and don’t know my history, I was given only 6 months to live 28 years ago with stage 4 nodular malignant melanoma. Melanoma diagnoses have dramatically increased over the past three years, and the latest statistics show New Zealand has the highest rates in the world, even overtaking Australia. Researchers have found that New Zealanders’ rates of invasive malignant melanoma nearly doubled between 1982 and 2011. Why? Is it the sun or an increase in diagnoses of non-cancerous lesions? New Zealand has socialized medicine, which means everyone has health insurance covered by the Government with taxpayers’ dollars. The drug-buying agency for the Government is called Pharmac, and it is under the spotlight over the lack of public funding for an effective treatment for advanced melanoma. Keytruda, a new immunotherapy drug, also known as pembrolizumab, is given by infusion in a hospital and is designed to enable a person’s immune system to target and destroy cancer. 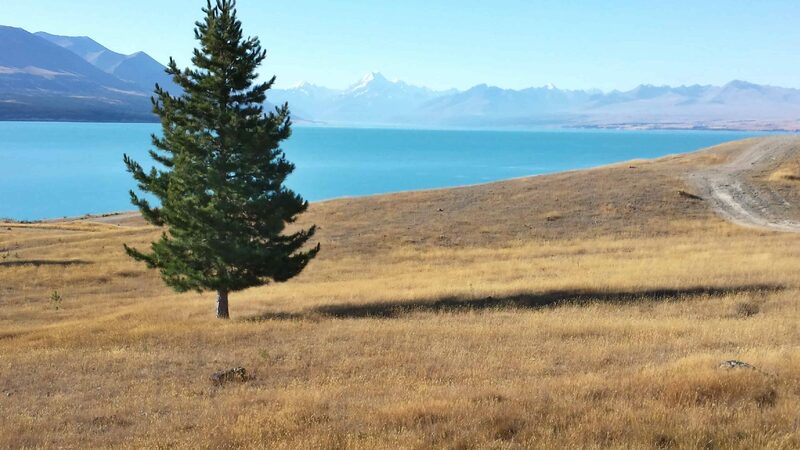 The New Zealand Government has given funding for the drug Keytruda low priority, saying it is too expensive and that more evidence of its effectiveness is needed. Some oncologists are unsure of its effectiveness and only one-third of patients benefit. The jury is still out on these so-called “new” immunotherapy drugs. I recently interviewed Dr. Barry Sears, who holds 13 patents in cancer drug delivery, about today’s immunology cancer drugs. Go here for the interview. Dr. Barry Sears latest blog: Do you know what you are putting on your skin? As you are reading this blog, I bet you are thinking that the sun is the real culprit, and that New Zealand and Australia have a hole in their ozone layer, exacerbating the rise in melanoma. That hole in the atmosphere is shrinking down under; and, guess what, that beautiful yellow ball in the sky may not be the bad guy after all. 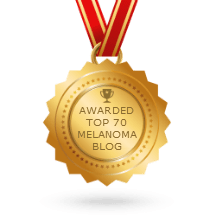 Over the last 3 decades, I have questioned what the real cause is of melanoma. I never thought it was the sun but kept that to myself because people already thought I was a woo-woo nutter going the alternative route of treatment. What would they do if I spouted off that the sun didn’t trigger melanoma? It just didn’t make sense to me because babies and young children get melanoma in the eye and why do inside workers have increased rates of melanoma? Over the last 3 decades, I’ve studied alternative therapies, holistic approaches and the power of the mind over disease, and there are so many factors that can cause dis-ease. The CDC says, 80% of disease is caused by emotional trauma. I know that one only too well. At 21 my Dad was killed by a 17-year-old driver. I was a basket case. Us Kiwi’s tend to shove things (our emotions) under the carpet and say, “just carry on.” Not the best solution! I didn’t have a clue how to deal with the devastating loss of my dad. 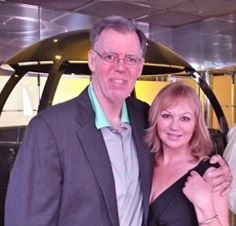 Not soon after he died, I found out I had Stage 4 melanoma and given 6 months to live. Which had a bigger impact on my illness the sun or repressed and volatile emotions? There is another factor to consider – your Vitamin D levels. And sunlight is the superior source of vitamin D. Yes, that big yellow ball in the sky is your friend in therapeutic doses! You can get vitamin D3 in supplement form, but sunlight is the best choice. If you do use a supplement, most adults need about 8,000 IU’s of vitamin D3 a day in order to get their serum levels above 40 ng/ml. Another factor is your diet. Kiwis’ consume large amounts of eggs, lamb, and red meat, which contain high levels of arachidonic acid (AA). When you eat large amounts of animal protein and egg yokes, you raise your levels of inflammation, which can cause chronic disease. When you participate in your whole health and make smarter lifestyle choices, you can reduce the risk factors of melanoma and other cancers. 7 things you can do to lower your risk of melanoma. Eat a plant-based diet or small amounts of lean protein (preferably grass-fed) and only 2 egg yokes a week. Add more purified Omega 3’s to your diet in the form of high-quality fish oil. Get your cellular inflammation levels checked with an AA/EPA test. When it comes to the sun, don’t fear it but DO use your head. Be sure to get some, but not so much your skin becomes like leather. De-stress your life – let go of the drama because it weighs you down and makes you sick! Meditate 10 – 20 minutes a day. If you know someone who has melanoma or another form of cancer please share this link with them. P.S. Struggling with cancer or living a stressed out life? Sign up for my 3-part Free Video Series. 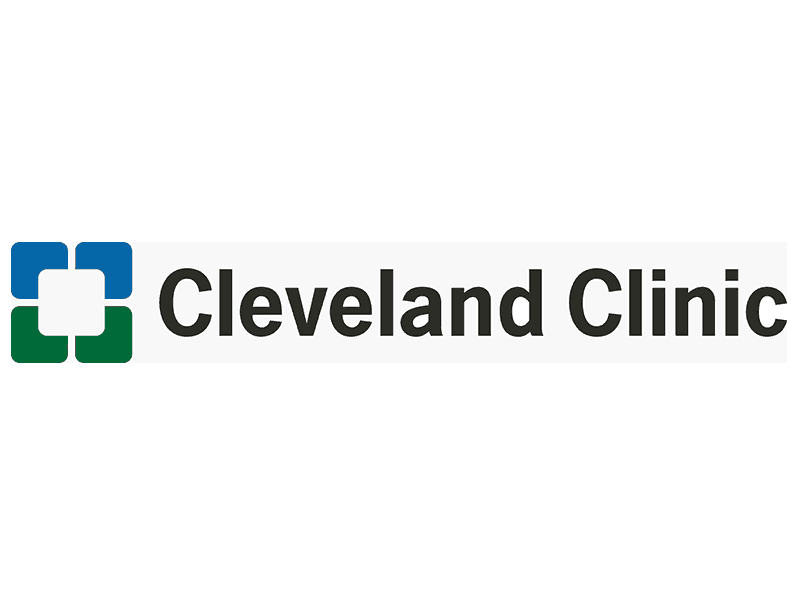 Nice one Cleveland Clinic – Melanoma research 30 YEARS TOO LATE.